No more waiting! Like New! No rear neighbors! Park view with majestic oaks out back. Smoke Free. Pet free. 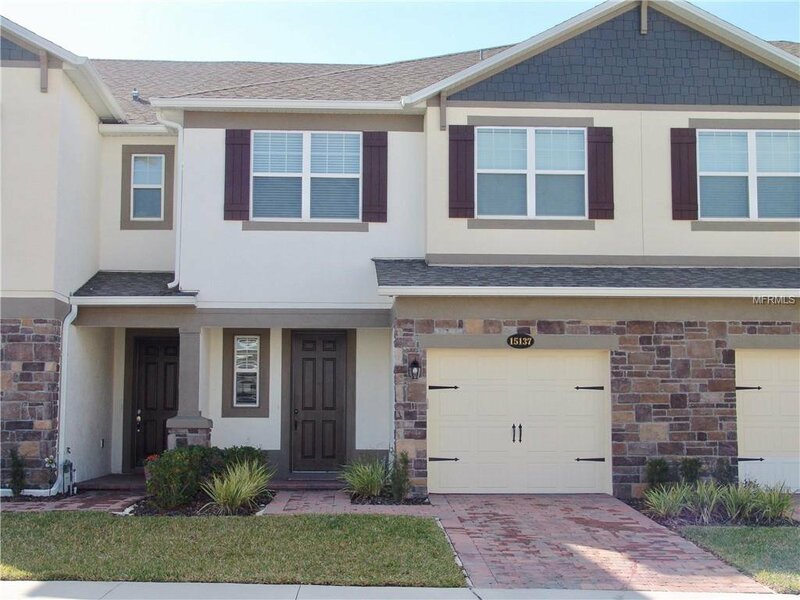 This townhome is 3 bedroom, 2.5 bath in the beautifully maintained community of Hickory Hammock. Cancel your gym membership, there is a huge community fitness center, pool, tennis courts, sand volleyball and plenty of walking paths. Bring your fishing poles and your birds watching eyes for the community dock onto John's Lake. Listing courtesy of KW ELITE PARTNERS III. Selling Office: ROBERT SLACK FINE HOMES.